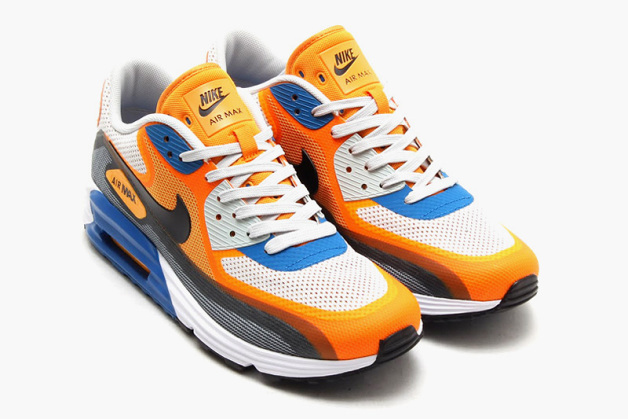 Nike presents a strong line-up of the Nike Air Max 90 Lunar C3.0 for Summer 2014 season. 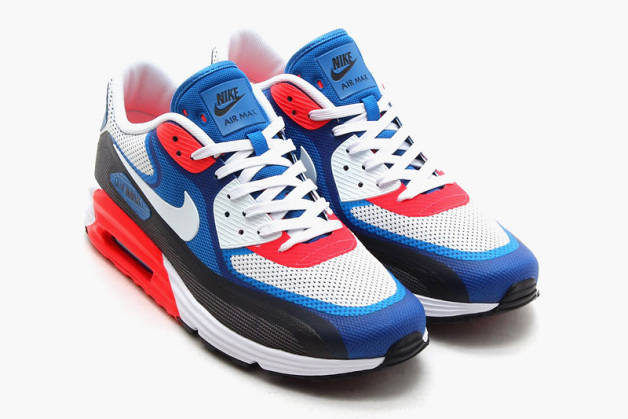 In addition to the added Lunarlon outer sole, the classic runner received a lightweight seamless upper, almost entirely made of mesh. This is to make sure that the sneakers are as breathable as they can be for the hot summer days. This pack includes three colorways that will be a part of the release. All three designs feature vibrant hits of color to make things pop for the summer months. 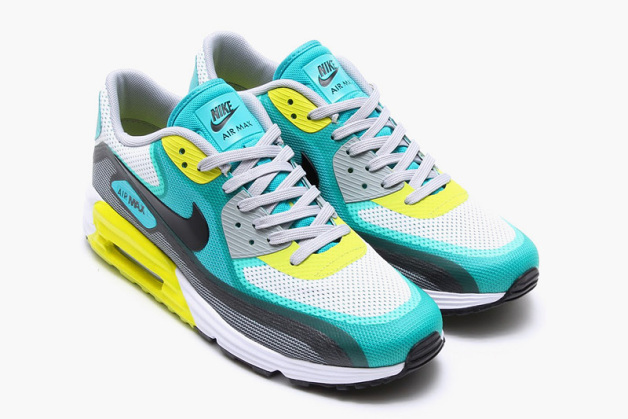 You can get these sneakers now from atmos.